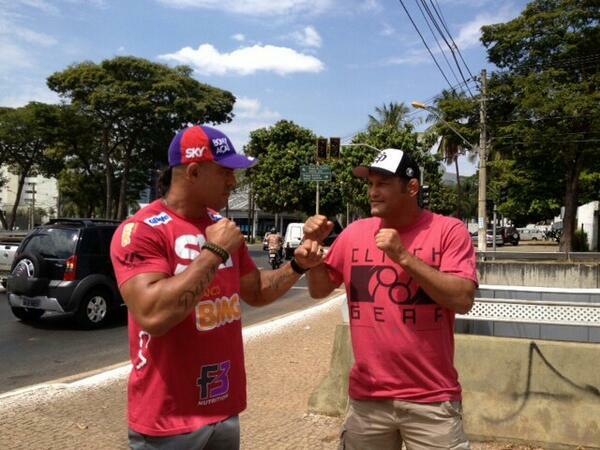 Here we go, the second time Hendo and Vitor have faced off for the first time. These two battled it out at Pride 32 and now they will face each other again in the battle of the men with low testosterone in Brazil at UFC Fight Night 32. Vitor has looked incredible lately, knocking out Mike Bisping and Luke ROckhold in his last two, while Hendo has lost his last two via split-decision to Lyoto Machida and Rashad Evans.